Diversity Employment Day Career Fairs provide recruiters access to the United States’ largest pool of diverse, multi-cultural, and qualified professionals. It is the only career fair that targets and delivers candidates from ALL classes covered under the TitleVII Civil Rights Act of 1964*. This includes Women, People of Color, Seniors, LGBTQ and People with Disabilities. Our award-winning staff has over 15 years experience in diversity recruitment. 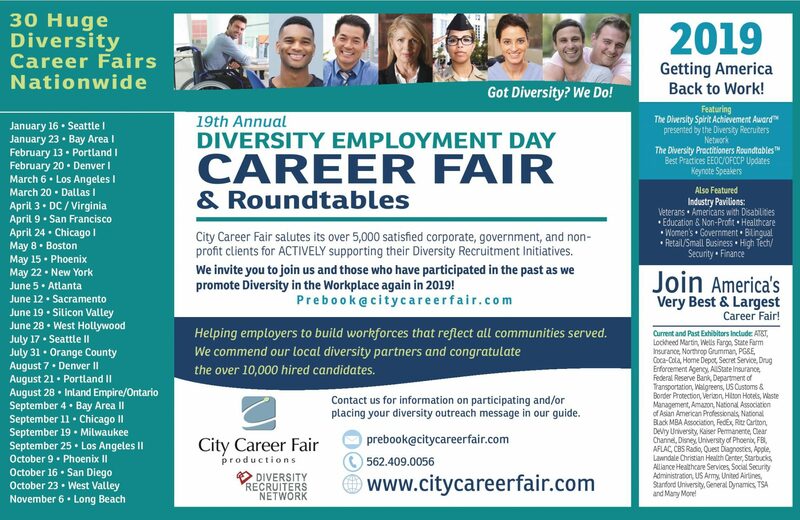 The Diversity Career Fairs are held Annually in most major cities where the Mayor and/or Governor proclaim “Diversity Employment Day”. We have over 1,000 satisfied corporate, government and non-profit clients. The Federal Government selected us as a preferred vendor to host its largest Diversity Career Fair ever! To be the world’s best career fair producer offering the highest value, most efficient means for recruiting quality candidates while offering the most passionate customer satisfaction guaranteed. 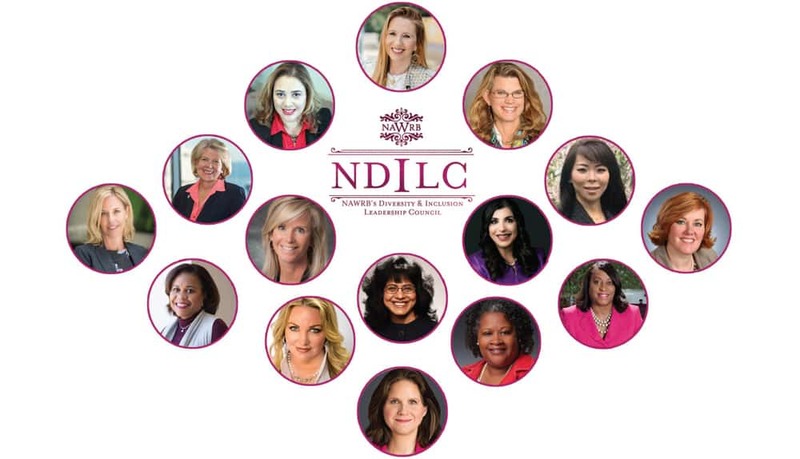 NDILC Membership Drive: Senior Executive Women with Grit! Continue onto NAWRB to read the complete article. 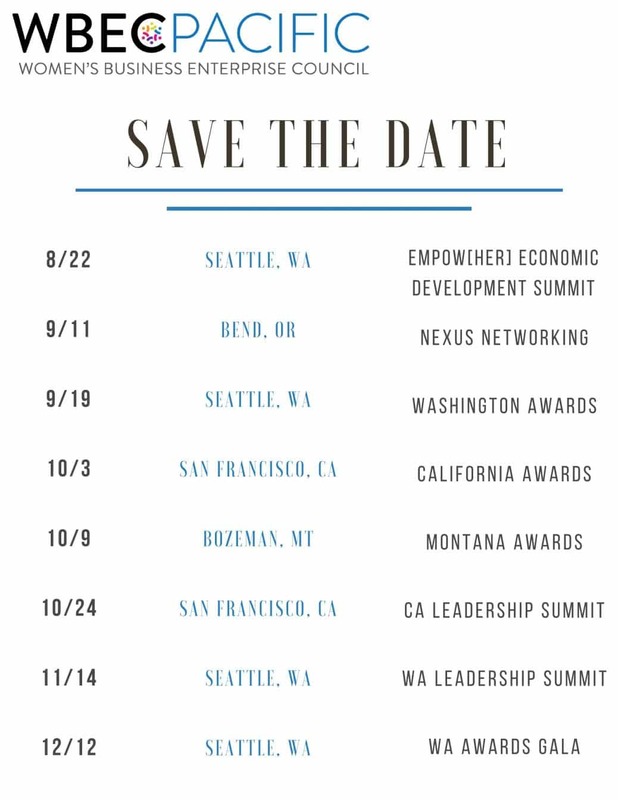 WBEC-Pacific holds events throughout the year in its six-state region: Alaska, Northern California, Idaho, Montana, Oregon, and Washington. To build a diverse network of customers, it is important to attend events held throughout the region. Depending on the locale, different corporations, agencies, and WBEs will be present, creating more relationship-building and contracting opportunities. WBEC-Pacific taps into its state Leadership Forums to identify issues and topics of interest to member WBEs and offers programme aimed at those needs. To help with program topics and speaker ideas, or to volunteer, contact state leaders. 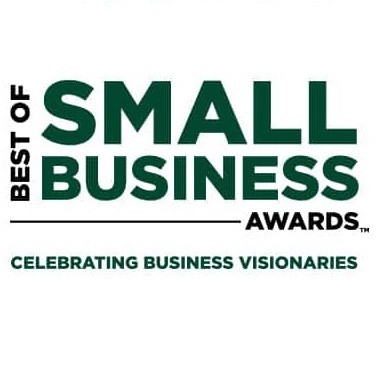 The Best of Small Business Awards ™ is presented by Small Business Expo (celebrating its 10 Year Anniversary with nearly 100 Successful Business Shows Produced), the Nation’s BIGGEST and most attended Business-to-Business Networking Event, Trade Show & Conference, hosted in 15 major US cities. Small Business Owners and Entrepreneurs attend our nation-wide events to attend cutting-edge business-critical workshops, shop for vendors that can help their business grow & network with thousands of attendees. See below for the benefits of winning an award and to find out more information about the small business expos. Talent Dimensions is pleased to announce the acquisition of the diversity and inclusion firm PRISM International, Inc. Headquartered in Sanford, FL, PRISM is a global provider of systemic diversity and inclusion (D&I) performance solutions focusing on optimizing the opportunities and complexities of the workforce, workplace and marketplace. PRISM, founded by D&I thought leader Linda Stokes, offers training and consulting in the areas of Leveraging Diversity and Inclusion; Addressing Unconscious Bias; Managing Talent; Increasing Cultural Competencies; Preventing Harassing and Discriminatory Behaviors; and Creating More Effective Employee Resource Groups (ERGs) and Diversity Councils. 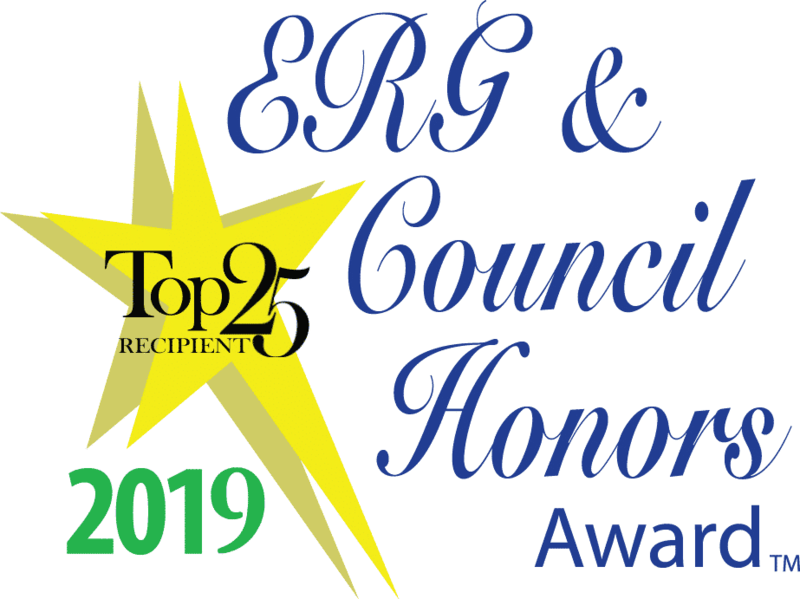 PRISM is also the parent organization of the Association of ERGs & Councils and the innovator of the annual ERG & Council Conference and Honors Award. In support of the transition, co-author of Leading in Black and White and Dear White Boss Ancella Livers has joined the team as President of PRISM. Previously, Livers managed the African American and Women’s Leadership Programs at the Center for Creative Leadership® Also during her tenure at CCL, she led their largest global business unit and later consulted and developed tailored solutions for their Fortune 500 client base. In addition, Livers led the Institute for Leadership Development and Research at the Executive Leadership Council. Expectations have never been higher for women’s advancement in the workplace. The 2018 Accounting MOVE Project, released today, showcases innovations that propel women to success and that inform firm leaders about related strategies for overall diversity initiatives. Approaches outlined in the report ensure that the profession’s much-needed emphasis on diversity and inclusion also furthers momentum for women. Today, the Accounting and Financial Women’s Alliance releases the Best CPA Firms for Women list and the Best Firms for Equity Leadership List, based on the 2018 Accounting MOVE Project report. “The national conversation about diversity is taking many of its cues from what is proven to work to advance women. The Accounting MOVE Project equips accounting firms with proven strategies that deliver what everybody wants: more opportunities for women and more growth for firms,” said Joanne Cleaver, President of Wilson-Taylor Associates, Inc., the content strategy firm that manages the MOVE Project. “The challenge for firms lies outside our comfort zone of the spreadsheet. It’s really in how we define success—past success and future success,” said Risa Lavine, CohnReznick principal and chief of staff. “This year’s Accounting MOVE Project Report identifies how we can expand ‘success’ to truly include all, within our firms and within our communities.” CohnReznick is the national sponsor of the Accounting MOVE Project. The 2018 Accounting MOVE Project found that women comprise 25% of the management committees at participating firms—a huge advance from the 19% reported in the 2014 report. Still, progress is incremental overall, with women remaining at 24% of partners and principals at CPA firms. A philosophy of aligning wins for women with wins for leaders and for firms overall creates common ground for shared wins. Men add invaluable insight as women’s initiatives sharpen their focus on barriers unique to women. When men ask that programs designed for women be opened to them, too, firms have a chance to reinforce the unique value of women’s programs and to explore what the women’s programs are doing that overall training programs are not. 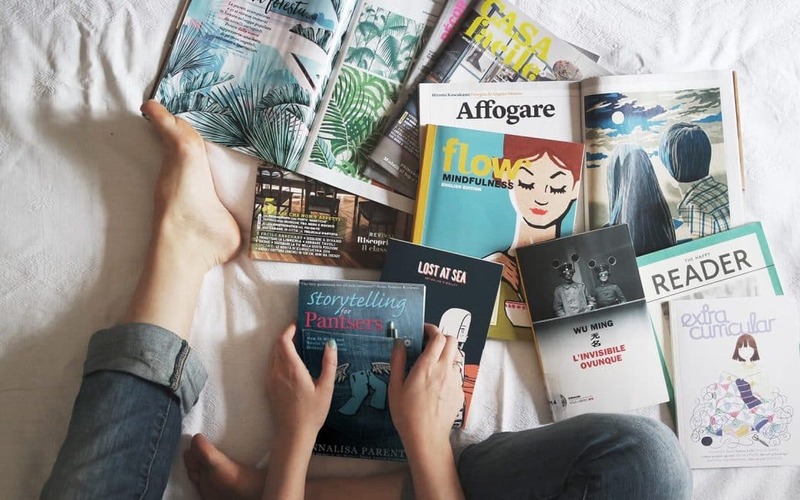 Women’s initiatives inform umbrella diversity and inclusion initiatives with proven logistical models and by illustrating the lasting importance of personal stories that inspire and inform rising women. Consistent, measurable progress in advancing women to leadership. Proven and continually evolving programs that retain and advance women. Clear and compelling integration of the business case for advancing women with business results. The firm’s diverse women partners realize and capitalize on their abilities to bring in new clients, which has resulted in a burst of revenue from its recently promoted women. The firm assigns performance managers to work with younger employees to craft personalized career advancement strategies that provide guidance during early career decisions and their ramifications. With 47.5% women shareholders as proof of its success, the firm’s monthly feedback meetings emphasize accomplishments in real time, not just annually, so employees see immediate results of and from their actions. The established success of the firm’s WomenCAN efforts are being leveraged to mentor leaders of its new diversity and inclusion councils. Flexibility is a core part of the firm’s culture with 23% of employees on a flexible work arrangement, ranging from reduced hours, flexible hours or remote work. Even as the firm builds on programs that help millennials envision themselves as firm owners, Lurie is continually examining drivers of success so it can define advancement in terms broader than titles. The firm’s upcoming all-firm women’s conference adds to its commitment to women’s growth within the firm by creating opportunities to network, learn, and spend time with one another; MCM is also focused on allying with other women’s business groups as part of its new-market strategy as it expands regionally. Detecting and resolving small barriers to women’s advancement adds up to accelerated retention and promotions, and delivers on this firm’s “long game” vision for advancing women internally and in its community. Success here is driven by metrics…and metrics are driven by experiments with career paths, flexibility, and business development; Novogradac doesn’t shy away from setting precedents with alternative career paths. Persistence is paying off as the firm’s long-established Women In Leadership (WIL) program is raising its profile with major events as well as integrating learnings and concepts into the firm’s core training programs. 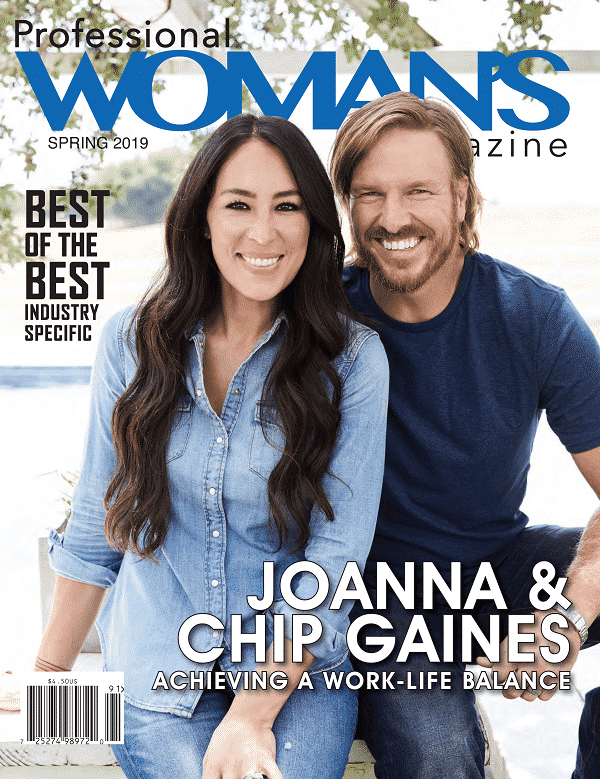 Business development is about more than golf and other traditionally male-focused activities, and the women’s initiative catalyzes conversations that directly drive new approaches by women for business development. With 38% female partners and principals and 50% of the new 2018 partners female, the firm continues to focus on a strong pipeline by including senior level employees in its leadership development training program. The Accounting MOVE Project also recognizes firms with at least 50 employees, where women comprise at least 31% of partners and principals. The Best CPA Firms for Equity Leadership list is also based on MOVE survey results and recognizes firms with at least 33% women partners and principals, as 33% is widely recognized as the tipping point for members of any identity group to have individual impact. The Equity Leadership list recognizes firms that have achieve that milestone through any combination of culture, programs or initiatives. With over 70% of its entire staff comprised of diverse employees, Raffa stokes the momentum with integrated flexibility and development programs, including an option for staff to mentor rising women leaders in other countries. To continue helping support women in their careers, the firm’s newly formed women’s initiative plans to include many networking opportunities with local women owned business to help younger women in the firm learn business development skills while also bringing new clients to the firm. Every Fall, employees prepare for the coming year by committing to planned hours and an ideal schedule for them, which means every employee has the opportunity for flexibility; This has helped lead HBE to a 50% female partner rate and new fathers and mothers setting up second workstations at home in preparation for busy season. The firm designs innovative HR practices to attract and embrace all of the diversity that’s found in Silicon Valley to create a unique culture that has resulted in 50% female partners. Hood & Strong crafts remote work arrangements, especially in its growing tech practice, to attract and retain employees, both on the accounting side as well as hard-to-find tech talent. By having lower charge hour expectations for professionals, Frazier & Deeter encourages our people to balance all aspects of their lives while still growing the firm. Rising women can pursue career-enhancing community leadership at a wide range of regional nonprofits thanks to the firm’s sponsorship of women’s business groups. Formalizing the firms flexible work policy, adopting unlimited PTO and starting a women’s initiative keep OUM with a strong pipeline of women at all levels. Registration for the 2019 Accounting MOVE Project will open in August. Additional details are at www.wilson-taylorassoc.com. Firms of all sizes are invited and encouraged to participate. Since 2010, the Accounting MOVE Project has measured and supported the advancement of women at accounting and consulting firms. MOVE is the only annual benchmarking project that both counts and advocates for women in the profession. 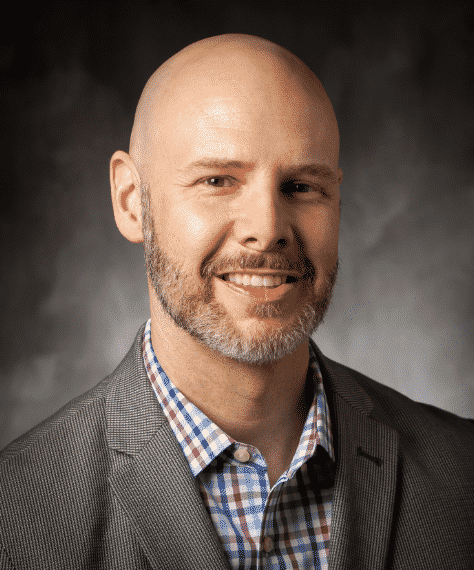 The MOVE Project advisory board includes leaders from association partner the Accounting and Financial Women’s Alliance; founding sponsor Moss Adams; and national sponsor CohnReznick. MOVE is made possible by support from its sponsors and by administrative fees paid by participating firms. Firms receive benchmarking reports based on the MOVE Project. 2018 Accounting MOVE results are based on surveys and interviews with 45 participating firms that consist of 31,533 employees, conducted from November 2017 to March 2018. For more information about the Accounting MOVE Project and see prior years’ results, please visit the Accounting MOVE Project web page. 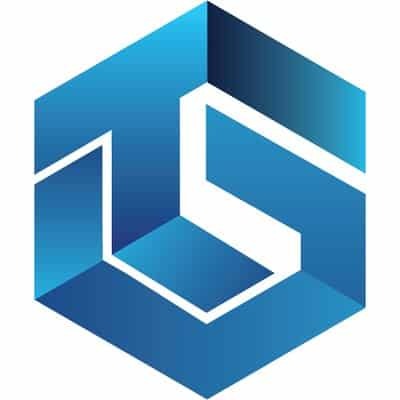 Founding Sponsor Moss Adams is a fully integrated professional services firm dedicated to assisting clients with growing, managing, and protecting prosperity. With more than 2,900 professionals and staff across more than 25 locations in the West and beyond, we provide the world’s most innovative companies with specialized accounting, consulting, and wealth management services to help them embrace emerging opportunity. Our strength in the middle market enables us to advise clients at all intervals of development—from start-up, to rapid growth and expansion, to transition. a national firm with the hands-on, agile approach that today’s dynamic business environment demands. With diverse industry expertise, the Firm provides companies with the insight and experience to help them break through and seize growth opportunities. The Firm, with origins dating back to 1919, is headquartered in New York, NY with 2,700 employees in offices nationwide. CohnReznick is a member of Nexia International, a global net- work of independent accountancy, tax, and business advisors. For more information, visit www.cohnreznick.com. The Accounting & Financial Women’s Alliance (AFWA) promotes the professional growth of women in all facets of accounting and finance. Members increase their career potential by connecting with colleagues, receiving education and mentorship to advance their careers, and developing leadership skills. Members have the availability to tap into a network of successful, motivated, and influential professionals who understand the unique position of being a woman in the industry and who, together, contribute to the future development of their profession. Visit AFWA.org for more information. Strategic communication firm Wilson-Taylor Associates, Inc., has been designing and managing national research projects that measure the progress of women in the workplace since 1998. Its methodology pivots on factors proven to remove barriers so that women can fully participate in driving business results. 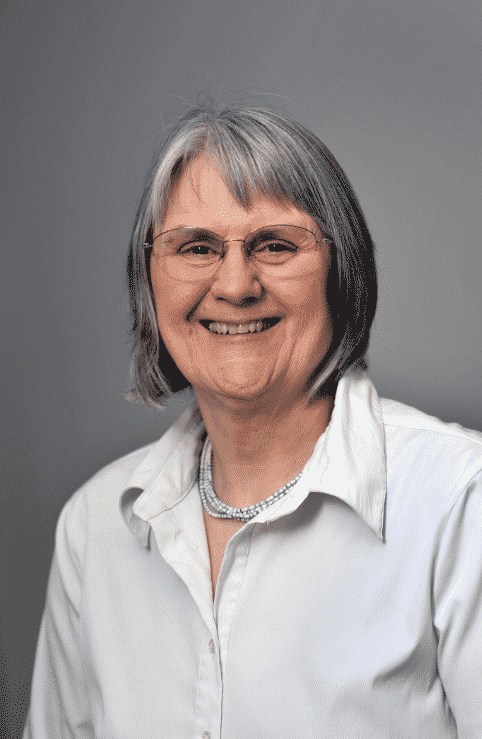 Led by veteran business journalist Joanne Cleaver, its current and past clients include Women in Cable Telecommunications, the Women’s Transportation Seminar, the Alliance for Workplace Excellence, SitterCity, Ebyline.com, and many others. Please see Wilson-Taylor’s portfolio of work at www.wilson-taylorassoc.com. On Thursday, May 24th, the 2018 National Minority Supplier Development Council Leadership Awards will recognize the dynamic corporate executives, minority business owners and NMSDC affiliate council presidents for outstanding leadership that has a positive impact on their companies and resonates throughout the NMSDC network. Chuck Nice, television host and comedian, will be Master of Ceremonies. The black-tie gala event at the New York Hilton will begin at 6:30 PM, and will include dinner and a ceremony to present the honorees, with the festivities wrapping up at 10 PM.The NMSDC advances business opportunities for certified MBEs and connects them to corporate members. To meet the growing need for supplier diversity, NMSDC matches its more than 12,000 certified minority-owned businesses to our network of more than 1,750 corporate members who wish to purchase their products, services and solutions. NMSDC, a unique and specialized player in the field of minority business enterprise, is proud of its unwavering commitment to advance Asian, Black, Hispanic and Native American suppliers in a globalized corporate supply chain. This year, the Supplier Diversity Professional of the Year Award winner is Mr. Alex Alvarez, Jr., of Apple Inc., where he is Global Supply Manager, Apple Global Supplier Diversity in Corporate Procurement. The award honors a national corporate member with at least 2 years of experience in a corporate supplier diversity role. The seasoned recipient demonstrates exceptional action, engagement and leadership in supplier diversity and in support of NMSDC’s mission. Mr. Alvarez is a recognized thought leader and expert in Supply Chain in areas such as procurement and supplier diversity. He co-led Apple to Best in Class, Billion Dollar Roundtable, and several top awards, including NMSDC Corporation of the Year for Innovation. The MBE of the Year Award is presented to Leon C. Richardson, Founder, President & CEO of The Chemico Group, one of the largest minority-owned chemical management and distribution companies in the United States. The award goes to the owner of a NMSDC-certified MBE who has been actively engaged within the NMSDC network for a minimum of 2 years. The recipient is a change agent, who has demonstrated exceptional leadership in guiding their company to success and has shared their knowledge and wisdom with peers as a mentor. The CPO of the Year Award is presented to Mr. Arnold Sowa, Senior Vice President & Chief Procurement Officer, MetLife, Inc. The award goes to an outstanding leader whose vision, passion and integrity have proven impactful within the CPO’s corporation as well as the larger supplier diversity community. Mr. Sowa is responsible for overseeing MetLife’s global procurement, travel, third-party risk management, and supply chain social responsibility programs. In addition to the above awards, the Vanguard Award is presented to an NMSDC affiliate council president who has exhibited leadership in driving the value proposition for minority supplier development among corporate and MBE constituents throughout the NMSDC network. This year’s recipient is Michelle Sourie Robinson, President and CEO of the Michigan Minority Supplier Development Council (MMSDC), one of NMSDC’s most influential affiliate councils. The Corporate Co-Chair for the evening is Toyota, and MBE Co-Chair is Rose International. The NMSDC advances business opportunities for certified minority business enterprises and connects them to corporate members. One of the country’s leading corporate membership organizations, NMSDC was chartered in 1972 to provide increased procurement and business opportunities for minority businesses of all sizes. The NMSDC Network includes a National Office in New York and 23 affiliate regional councils across the country. The network also includes five international partner organizations located in the United Kingdom, Canada, Australia, China and South Africa. Today, the National Organization of Gay and Lesbian Scientists and Technical Professionals (NOGLSTP) is proud to announce the winners of its 2018 recognition awards for lesbian, gay, bisexual, transgender, and queer (LGBTQ+) professionals in science, technology, engineering, and math (STEM). The NOGLSTP Recognition Awards will be presented during the American Association for the Advancement of Science (AAAS) Annual Meeting in Austin, TX on Feb. 18. 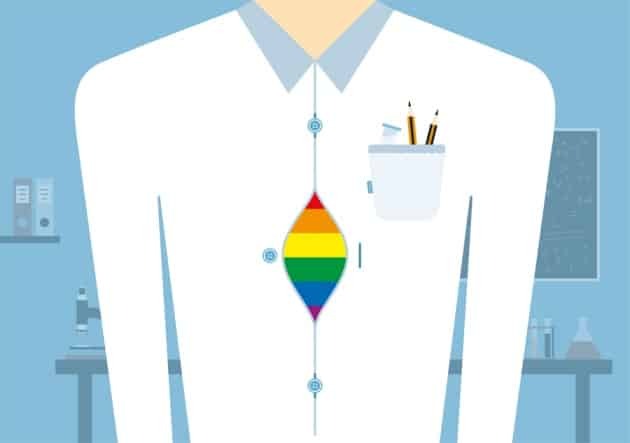 NOGLSTP is an affiliate of AAAS and will organize events, including the awards ceremony, to advocate for LGBTQ in STEM at the AAAS Annual Meeting. engagement is very low. I can write and study from the lens of communities that are usually left behind in these policies,” Paul said. Paul plans to continue working on issues of scientific policy and advocacy. 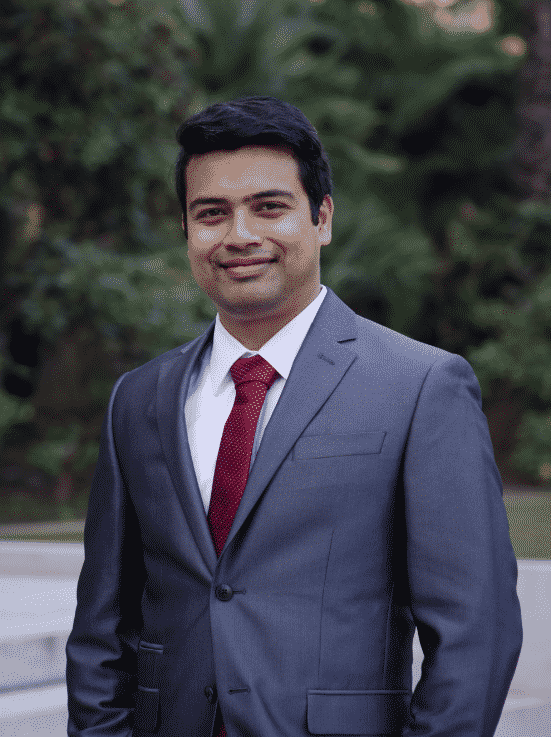 His experiences have taught him that scientists can have significant impact on government policy and, therefore, on people’s lives in California and around the world. “The point of educating is to teach people who don’t understand the topic and who might disagree with you,” Paul said. group, a role she uses to advocate on behalf of LGBT lab employees for pay and benefits equity. Tanner met her wife through this networking group. technology professionals to be welcoming, more focused on the problems to be solved than anything else. However, Taubenheim’s experience is that technical expertise is only one component to a strong team. “My work involves lots of teams. I’ve seen, first hand, that diversity is not just a tag line. It makes for higher energy, better teams, with better results,” Taubenheim said. “The Recognition Awards were established in 2005 as a means to document and honor the contributions of outstanding LGBTQ science, engineering and technology professionals and to also honor corporations, academic institutions and businesses that support LGBTQ professionals so that advancements can be made in those fields”, stated Rochelle Diamond, chair of the NOGLSTP Board of Directors. Additional information on past awards are available at http://www.noglstp.org/programs-projects/recognition-awards/. For more information about the awards, contact the recognition awards chair, TJ Ronningen, at tj.ronningen at NOGLSTP dot org. For more information about NOGLSTP, contact Rochelle Diamond, NOGLSTP chair, at chair at NOGLSTP dot org. 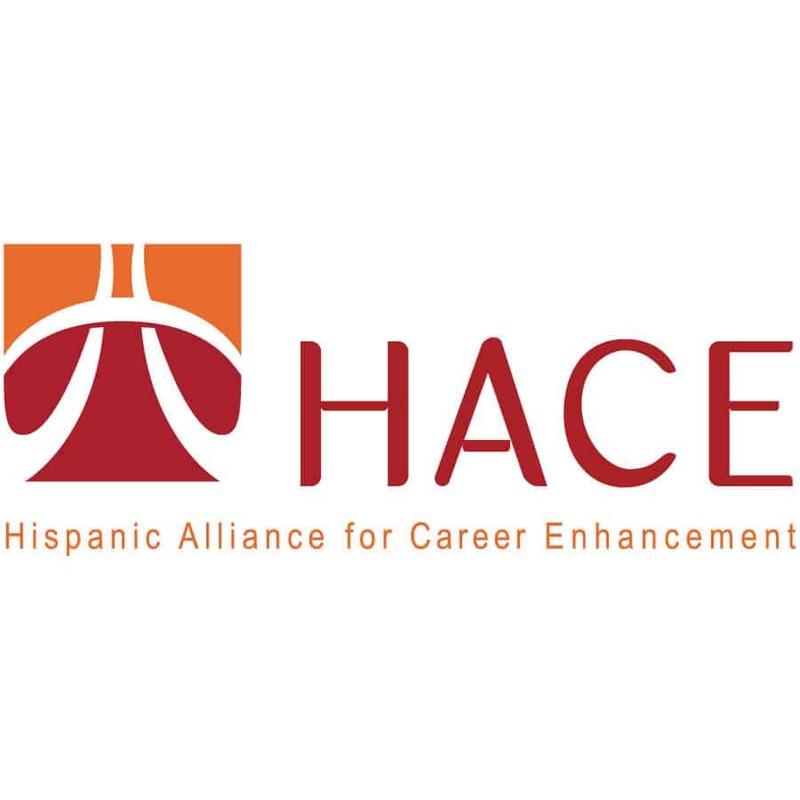 The Hispanic Alliance for Career Enhancement (HACE), a national nonprofit that helps Latinos excel in their careers, announced a year-long leadership tour ‒ Dismantling Biases, Building Inclusive Leadership ‒ that seeks to create a candid dialogue among professionals and employers about pressing diversity issues and opportunities in the workplace. The decision to address career progression for Latinos came after a survey of 900-plus HACE members revealed that while 30 percent work at an associate level, only 3 percent are at the executive level. In addition, when asked to rank their top barriers to advancement at their current employer, the three reasons that were most often ranked as their No. 1 hurdle are lack of opportunities, not feeling valued and lack of a clear structure for advancement, with 13 percent listing little chance to gain new skills or explore another job function. “We intend to address the issue of career progression head-on by hosting a series of panel discussions with top executives to determine the future of what can be achieved,” said Patricia Mota, HACE president and CEO. She noted that the survey found that members consider diverse management, a more inclusive organizational culture and increased responsibilities as the top reasons for staying at a company. The Leadership Tour will begin at Motorola Solutions in Chicago on Tuesday, Jan. 30, with a panel featuring speakers from Barilla, Edelman, H&R Block and Motorola Solutions who will share keys to career progression and challenges Latino professionals face. The second stop on the tour will be hosted by the Major League Baseball corporate office in New York City on Wednesday, Feb. 28. Additional events will be held across the country in San Francisco, Atlanta, Minneapolis, Houston, Dallas, Miami, Washington D.C. and McLean, Va. Each event will be held from 5:30-8 p.m. (local times) with time for networking among attendees and recruiters prior to panel sessions with executives from corporate sponsors that include ADP, NBA, NFL, Hyatt, Freddie Mac, Merck, AT&T, Oath, Marathon Oil, Capgemini and Northern Trust. HACE is creating an open and inclusive forum for direct dialogue among employers and aspiring professionals, without shying away from difficult topics. These conversations are necessary to bring about real change and open opportunities critically important for career progression. “At H&R Block, we believe in doing the right thing and we’re committed to serving the community by working with partners like HACE to improve our talent pool,” said Calvin Ricks, Market Vice President for H&R Block’s Central Market. To learn more about HACE and become a member or corporate sponsor, visit www.HACEonline.org. Tickets to the kick-off event on Jan. 30 at Motorola Solutions can be purchased online. Tickets for the New York City event are also available online, with additional stops posting in the coming months. The Hispanic Alliance for Career Enhancement is a national nonprofit dedicated to the employment, development and advancement of current and aspiring Latino professionals. Since 1982, HACE has served as a resource for Latinos in the workplace and a source of expertise and insight for corporations seeking to access them. Through professional development, resources and networks, and by facilitating access to meaningful career opportunities, HACE helps Latinos succeed in every phase of their careers. With a network of over 52,000 members across the country, HACE works with employers to remain competitive in an increasingly dynamic economy by helping them attract, develop and retain Latino and diverse professionals.